Weaknesses in information security can jeopardize your mission and invite fines and penalties from regulatory bodies. MAT’s cybersecurity consultants provide services and solutions that deliver continuous security assurance for Department of Defense and government critical infrastructure. Protecting the information systems and networks of the Federal government has never been so important and complex. MAT understands the business and technical challenges faced by the Department of Defense to secure their information assets. Enterprise Security is a core capability of MAT and we have been providing cybersecurity services to the Department of Defense for over a decade. Our cybersecurity services manage risk, optimize security resource allocations, and assure the confidentiality, integrity, and availability of business systems, business processes and information. MAT has a long and successful track record of providing comprehensive Information Security (INFOSEC) and cybersecurity solutions based on leading-edge security models. MAT has implemented and managed the security posture for the U.S. Army’s STAMIS/LIS systems using Microsoft System Center Configuration Manager (SCCM) which automates the electronic distribution of software patches and antivirus definitions for the U.S. Army in Southwest Asia. MAT migrated 15 Army Programs of Record from the DoD Information Technology Security Certification and Accreditation Process (DITSCAP), to the DoD Information Assurance Certification and Accreditation Process (DIACAP). As a result, MAT achieved 19 full system Certificates of Networthiness (CONs). 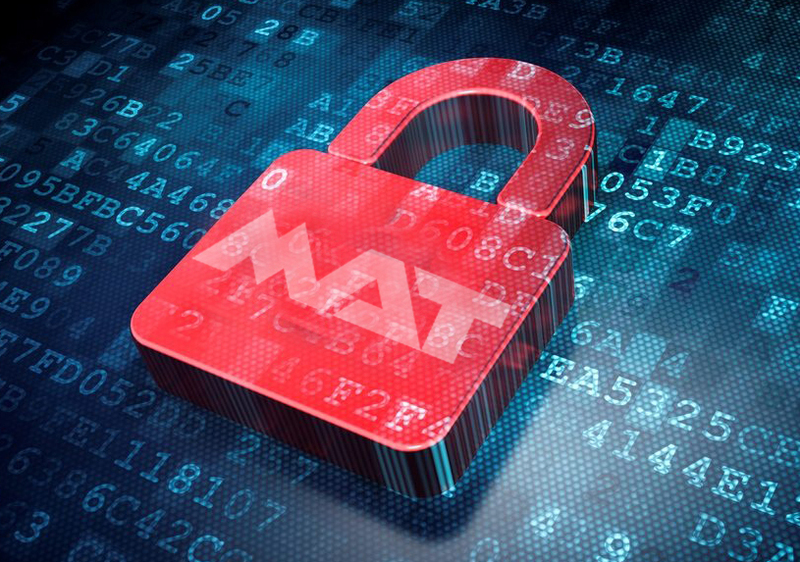 Whether assessing risk, investigating vulnerabilities, testing for external and internal threats, or engineering a hardened IT security environment, MAT delivers the capabilities needed to provide complete confidence in your information security posture.